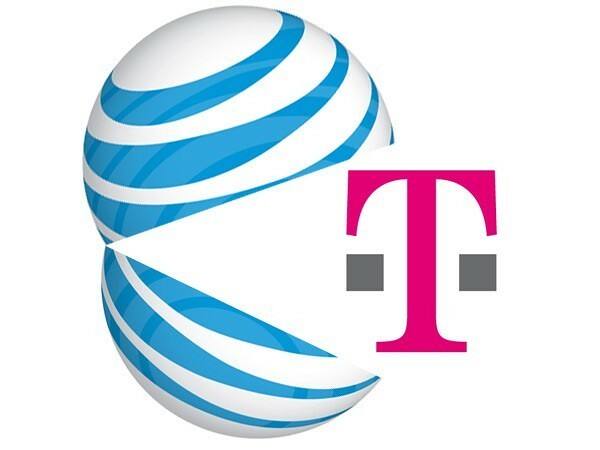 Following last Monday’s news of AT&T’s $39 billion acquisition of T-Mobile USA that sent Sprint Nextel’s stock down 15 percent, the carrier is now officially opposing the deal which is pending federal review by the FCC and Department of Justice, which could take at least a year. A statement Sprint put out yesterday mentions duopoly and voices concerns for consumers and competition, urging the government “to block this anti-competitive acquisition”. 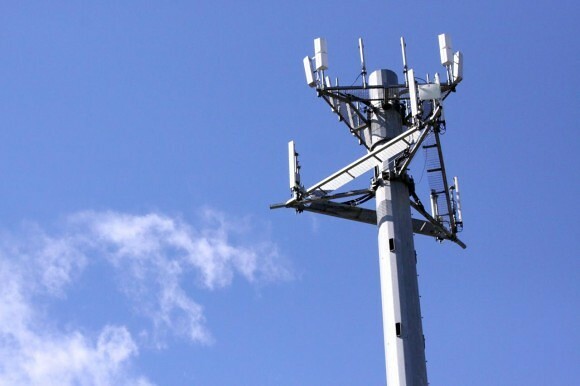 Sprint is the third largest wireless carrier in the country, behind AT&T and Verizon Wireless. Interestingly how those super-profitable carriers that rake in billions of dollars raise their head when their interests are jeopardized, but keep mum when consumers are really being taken advantage of with pricey tariffs and fine print.